Delta representatives brought the cutout display of Harmon from the airline’s museum. The cake is decorated with a replica of the plane she worked — a DC-3. In 1940, Sybil Peacock Harmon was a 24-year-old nursing school graduate when she was hired by Delta Air Lines Inc. for a newly created job category: flight attendant, or “stewardess” as it was called then. 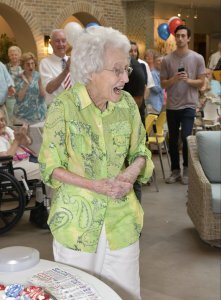 When Harmon turned 102 in July, Delta joined with Celebration Village to throw her a first-class birthday party. 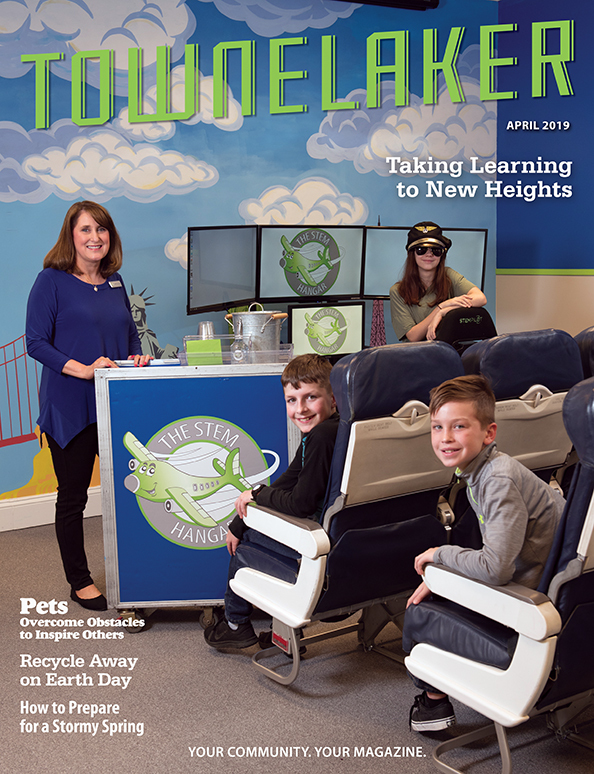 She is something of a celebrity among Delta employees, thanks to a display in the Delta Flight Museum about her experiences as one of the company’s first flight attendants. Harmon’s birthday party was held at her Celebration Village home in Acworth. 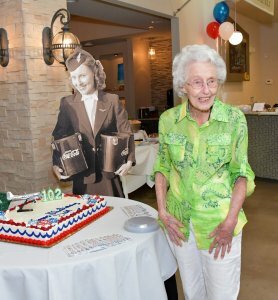 Delta representatives brought the cutout display of Harmon from the airline’s museum, presented her with new flight wings, and provided a cake decorated with a replica of the plane she worked on – a DC-3. More than 100 of her family, friends and Celebration Village neighbors attended the event. 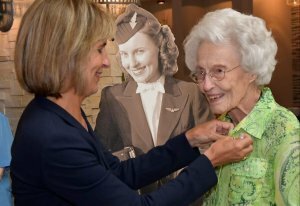 Harmon left Delta in 1943 to join the military, where she rose to the rank of first lieutenant in the 830th Medical Air Evacuation Squadron. 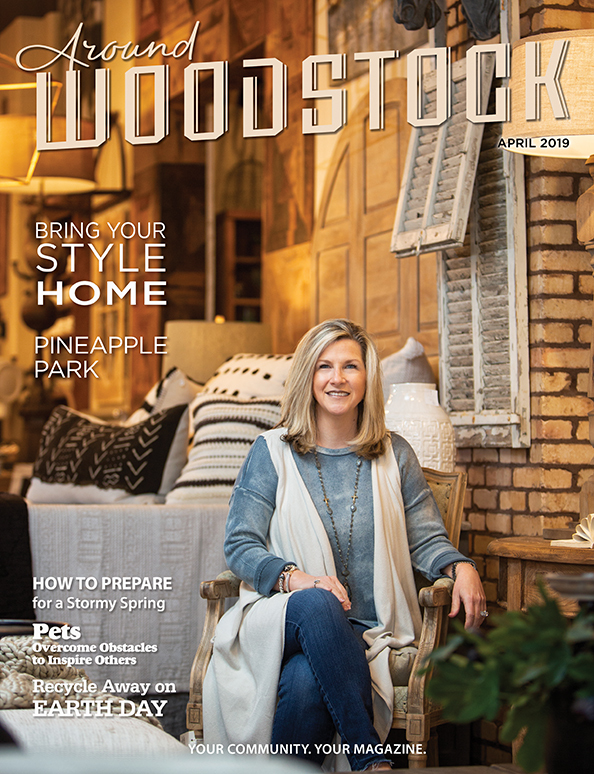 She left the military after World War II, married, raised a family, served as an obstetrics nurse, and then became a travel agent before retiring in 1985. 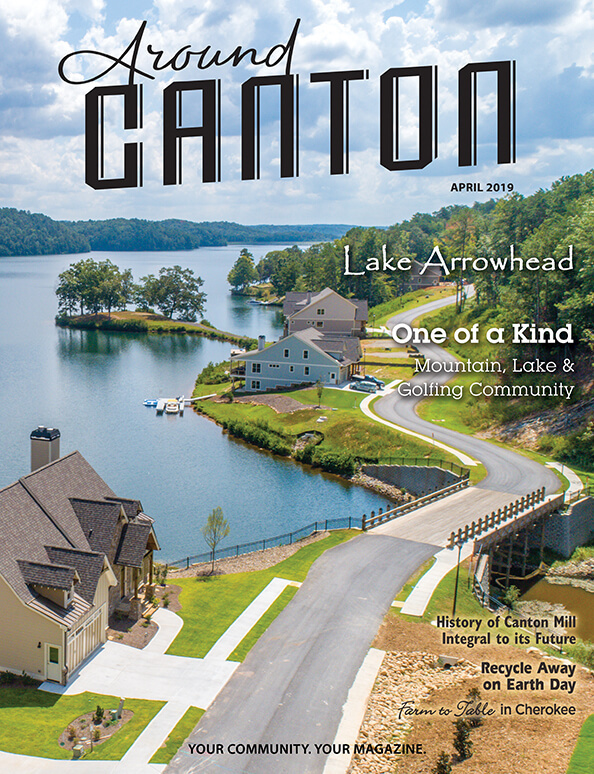 – Keith Magnan, executive director of Celebration Village, and vice president of operations for AgeWell Living. 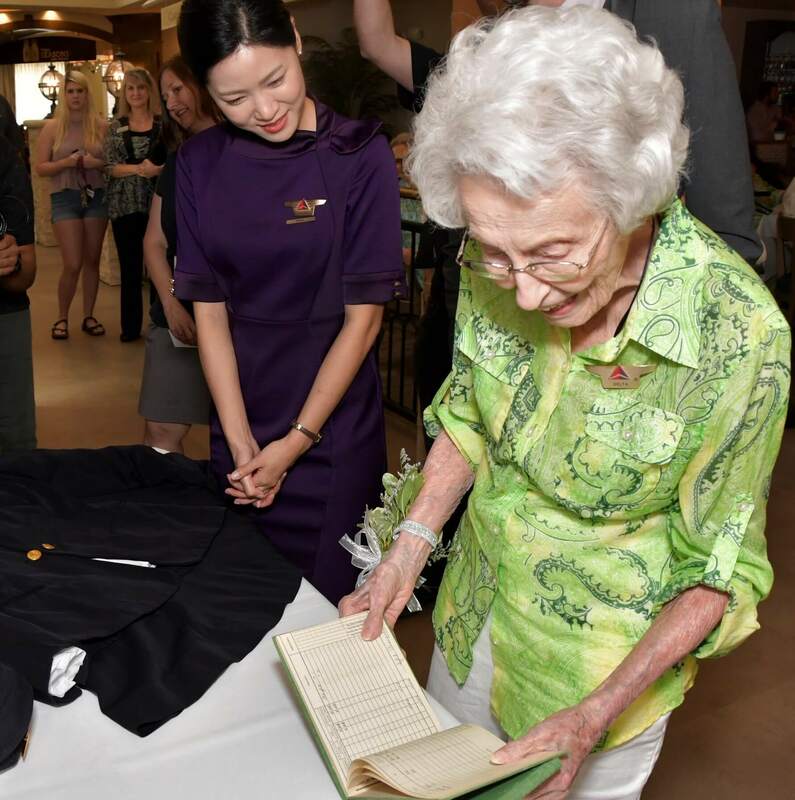 Harmon shows her 1940s flight log and uniform to one of Delta’s newest flight attendants. Harmon receives new Delta flight wings. Sybil Peacock Harmon celebrates her 102nd birthday.